After school drama classes in stage and film acting. 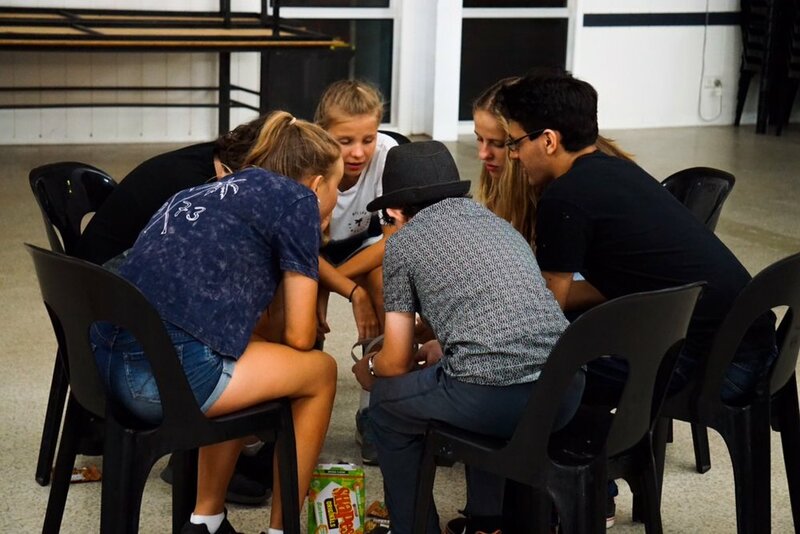 Teenagers that attend the Australian Acting Academy are an amazing group of young people who empower each other, support one another to take creative risks and are dedicated to exploring their creativity. 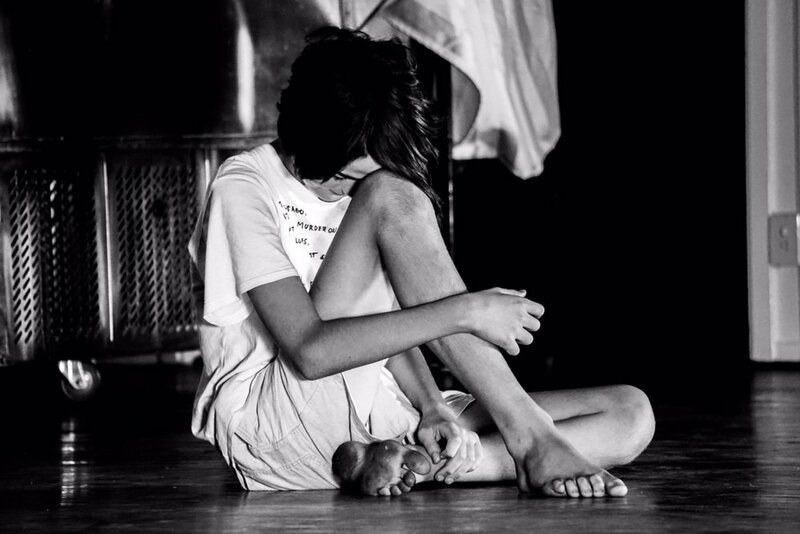 They enjoy learning the latest in professional acting techniques at the appropriate level from beginner to advanced and thrive under the safety net philosophy that allows them to have fun, express themselves and develop their acting skills and talent. As a natural part of their training they fine tune life skills for success such as communication and presentation skills, team work, collaboration and lateral thinking. For at least 2 hours a week, our students participate fully, show up to creativity and build meaningful and often lifelong friendships. The Academy is a community of like minded, creative and fun loving young people who encourage the best in each other. 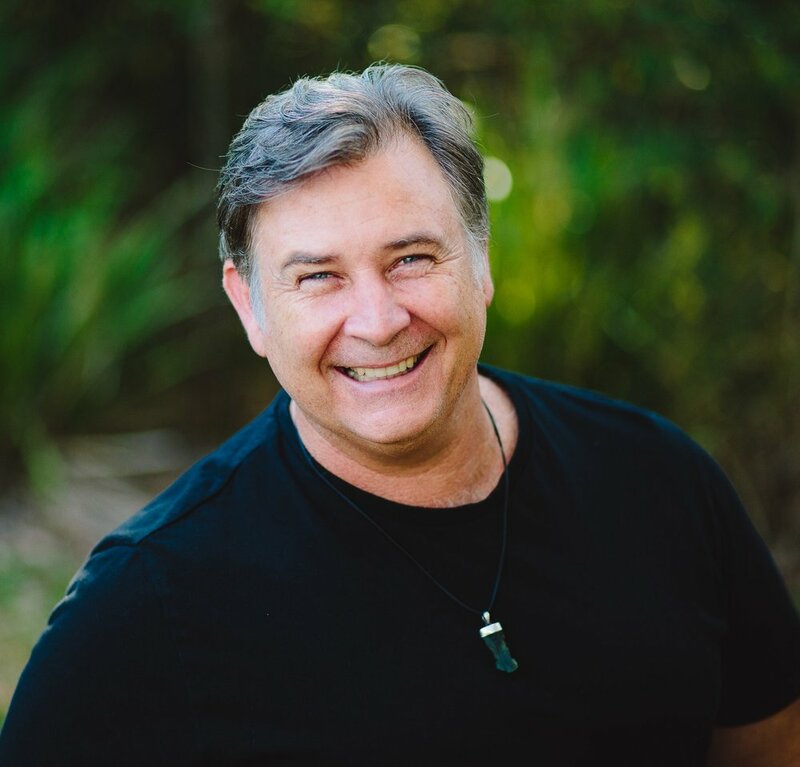 Our teenage acting classes in Brisbane teach state of the art acting techniques developed by leading Acting Coach and Qualified Teacher Brendan Glanville. Many of our high school acting students have gone on to make successful careers in the performing arts including The Veronica's, Ben Lawson (Designated Survivor), Josh Lawson (Oscar Nominee 2018 with multiple tv and film acting credits), Josh Thomas (Comedian, actor and TV writer), Hannah Levien (prominent Canadian film and tv actor) to name just a few. Of course there are literally hundreds more who have gone on to create successful careers in a huge range of professions. Some of our teen students will have taken drama classes at school, many are beginners when they first start. Either way these classes will be the best training available for this age group in Brisbane, with a state of the art, contemporary curriculum and opportunity to progress with our Extension Experience Program. All students at The Australian Acting Academy are encouraged to take creative risks and explore who they are. As a result they also discover who they want to become. Call us on 0412 728 628 for more information or if you are ready to try us out, book a trial class below. You create everything you perform! That’s right! 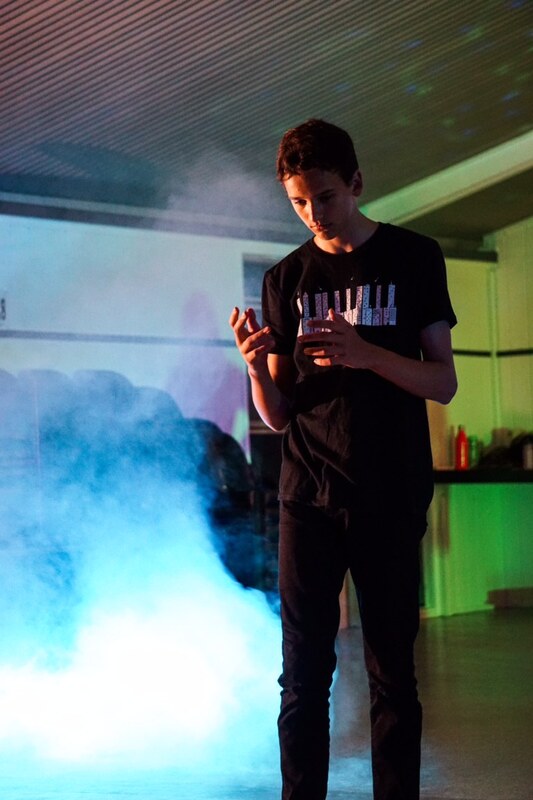 We are devising specialists for both stage and screen and students are at the leading edge of creative expression as they help create the concepts, write their parts and of course perform on stage and screen. 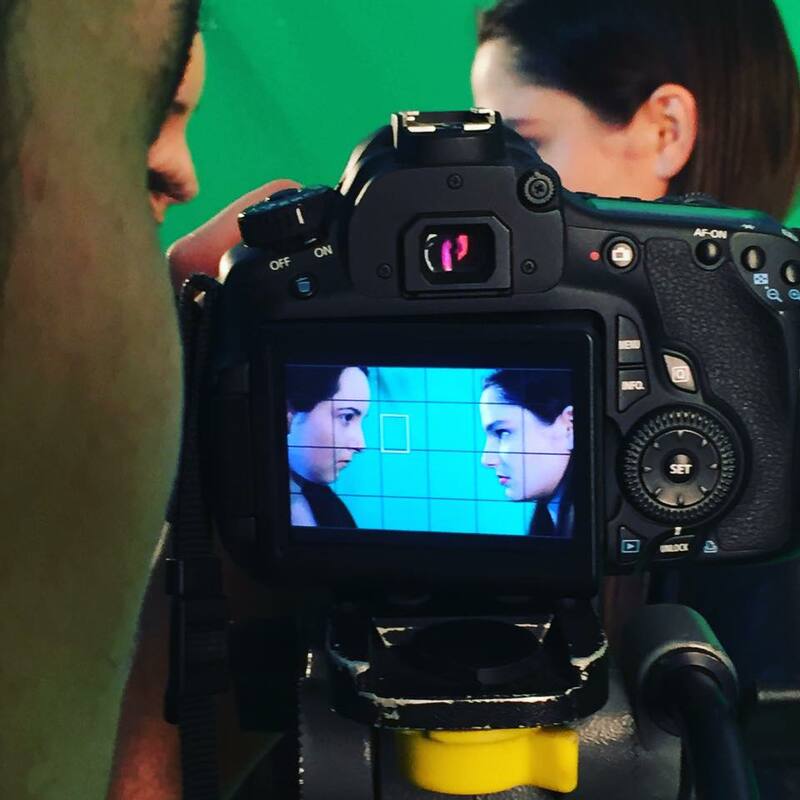 We are about collaboration to create film and theatre pieces that come alive and we have over 20 years experience creating fun and exciting performances. The Australian Acting Academy program has 2 productions per year at the end of term 2 (stage production) and term 4 (film production). 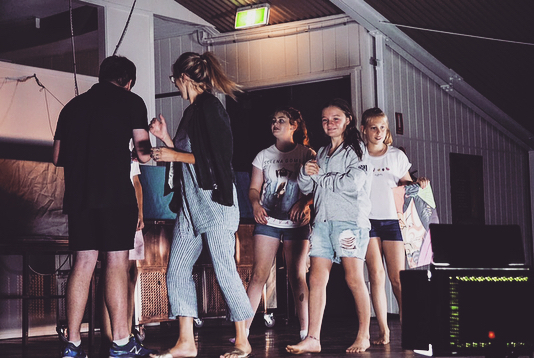 We also run school holiday acting workshops every school holidays and if you want the ultimate acting experience, check out our upcoming acting camps. Come try a class before you pay for your first term with us. Classes are 2 hours. To create a sense of community and equality our students wear a uniform. Cost: $30. This is a one off cost for your first semester/term. If you would like a payment plan please chat to Brendan on 0412 728 628 or email at info@actingacademy.com.au.